If you are an avid user of Instagram, you would have noticed people incorporating some cute graphics or quotes on their photos. And these are what we call overlays. So this is is how it works, 1) Take a photo, 2) Add in some nicer overlays and you’re done! 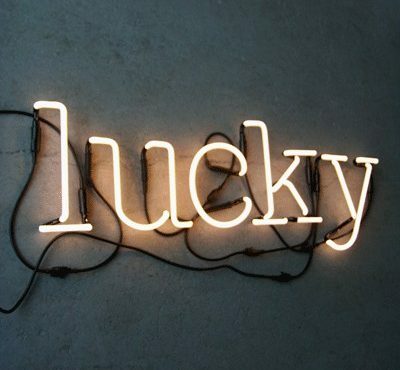 For those who still do not know what I mean, please take a look.. 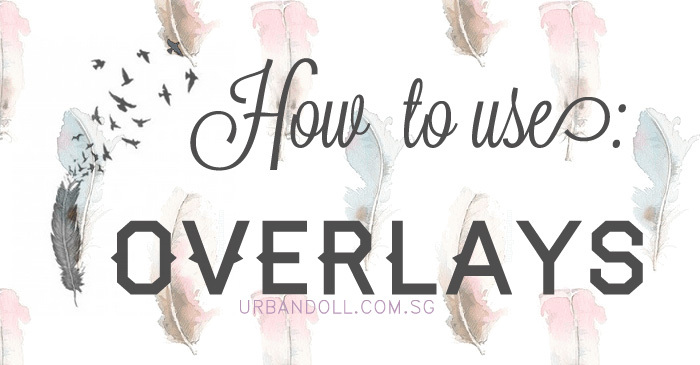 I have received many questions about using overlays, particularly how to use them. So, today I shall do a tutorial about using overlays and WHERE you can get these nice overlays. 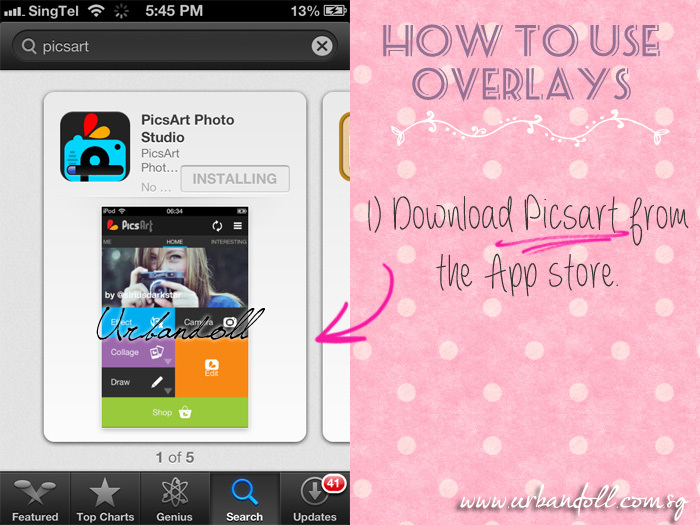 1) Download the app: Picsart from the app store. 2) Select Photo if you have already taken the photo. Otherwise, you can use the camera function to take a new photo. Usually I take the photo with my normal camera app, edit the colours with filters then add the overlays later! 3) Choose Gallery and select your photo from your camera roll. 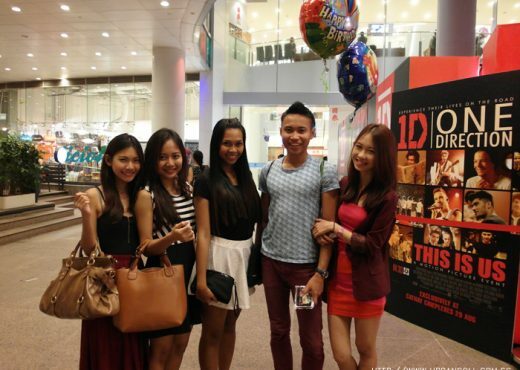 4) So this is now an act chio photo of me which I am using today for the tutorial. Select “Add” on the bottom right hand corner of the screen. 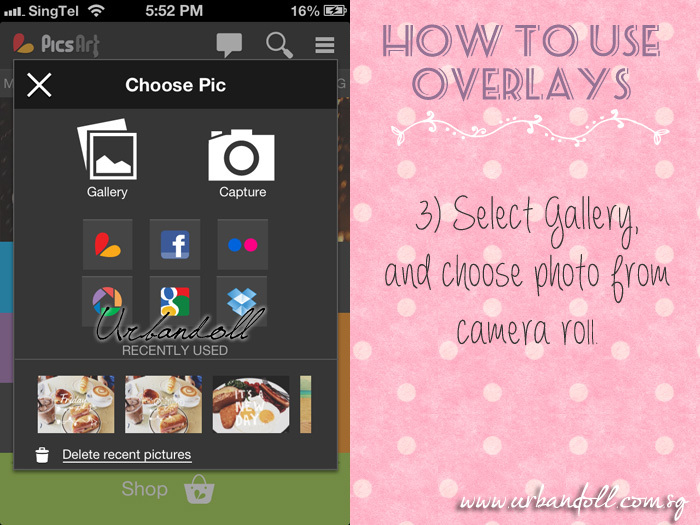 5) Selected ‘Add Photo’ where you will be directed to choose your overlay from your camera roll. 6) So I have selected my overlay from Brenoverlays. You can change the position or tilt the angle of the overlay any way you want it to be. 7) At the bottom right side, choose ‘Screen’ from the drop down menu. This works if you want a WHITE overlay. If you want a black one then select “Difference” but it’s not as nice. 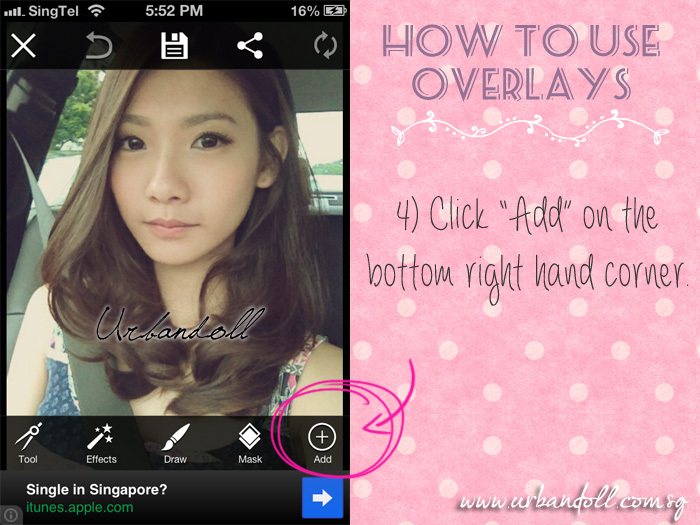 8) You can add as many overlays as you like, as long as you think they look nice on your photo. So here’s mine. 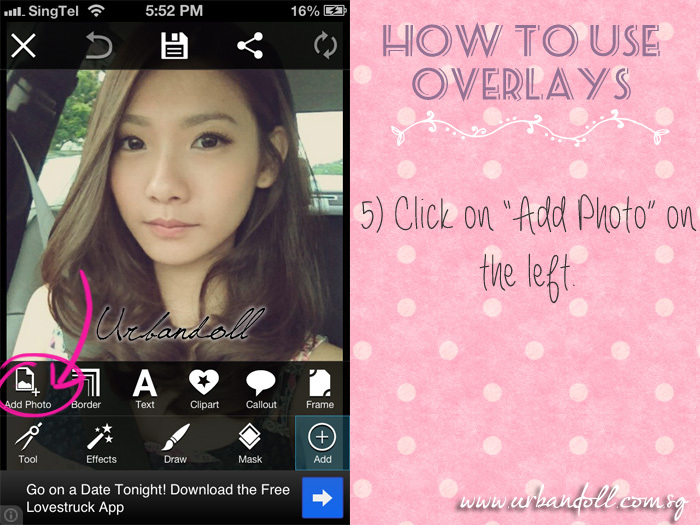 I used a total of 3 overlays from Brenoverlays. Click save when you’re done! 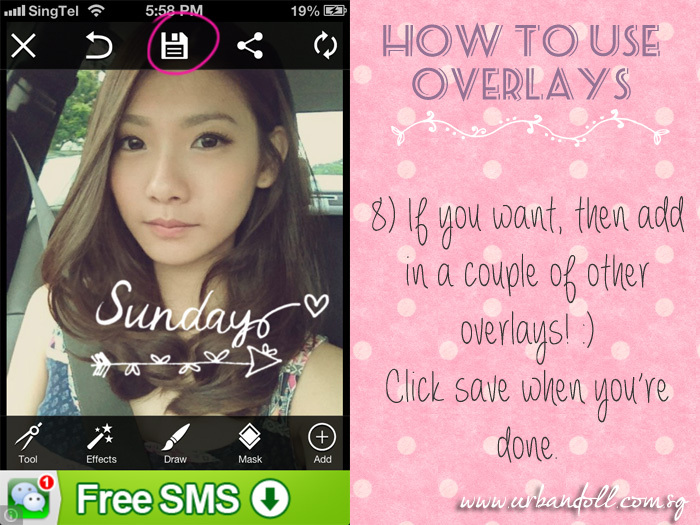 Jang jangggg here is my completed photo with the overlays! 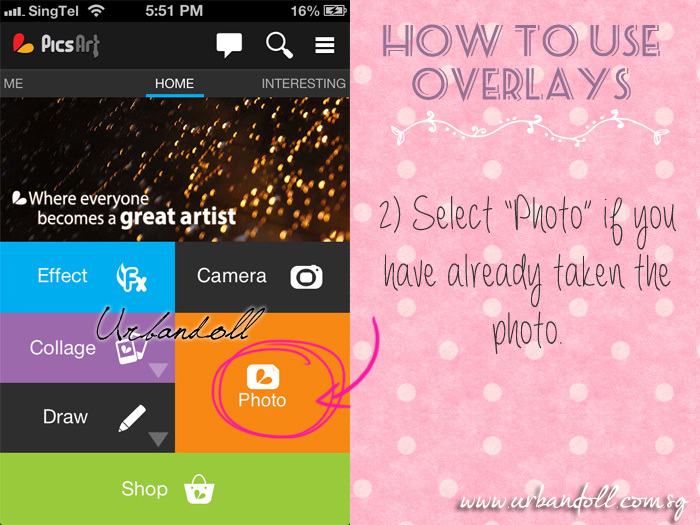 For those who host their overlays on their blogs, you can just save the images onto your phones. 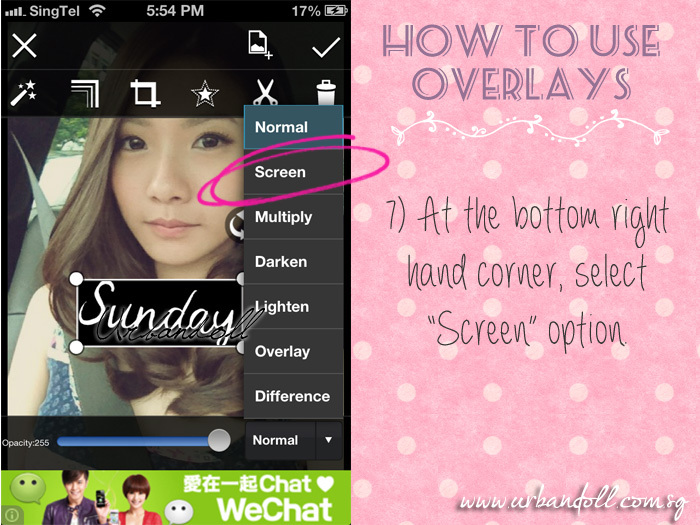 But for those who only upload on Instagram, what you can do is to printscreen and then crop the overlays. 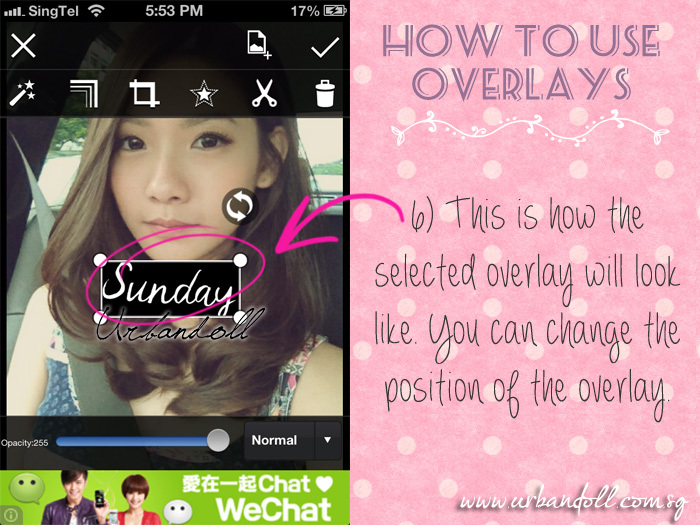 I hope this post clears up any questions about overlays! For those who have yet to try, quick come join in the fun! 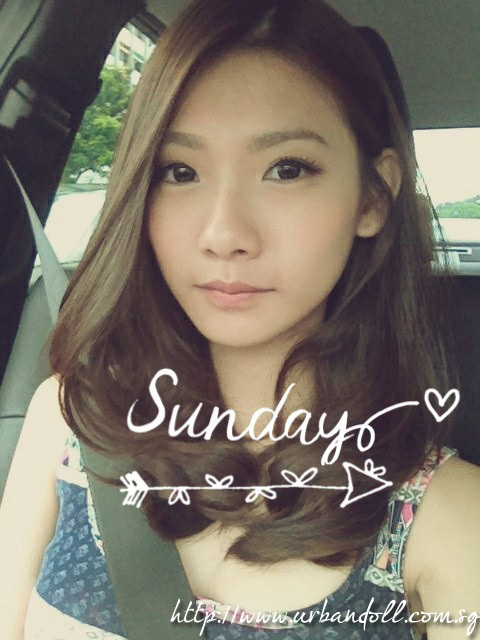 Overlays make your photos look instantly nicer, cuter and more artsy hahah. Yes. Just save them as images into your camera roll, that will do the trick! hi, have a question the overlays i have to found from where?download from where?